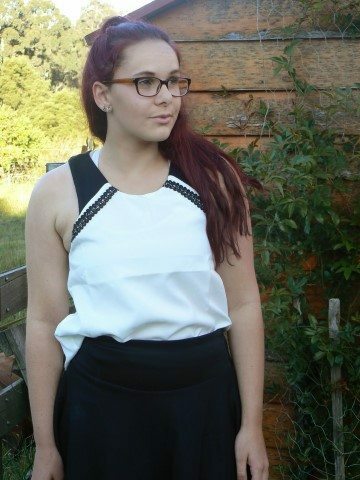 Mahalia reviews her Tanee Clothing outfit in an honest account – as is the case sometimes with online purchases, the Butterfly Braid Top didn’t quite look right with the Zippy Shorts for her body type, but with the right styling, she now has two great outfits that she loves! 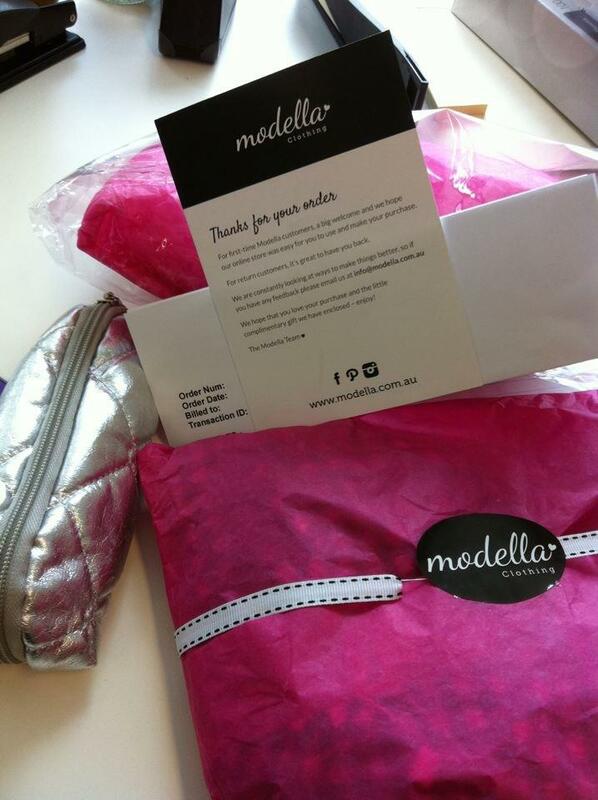 Click here to read the review. 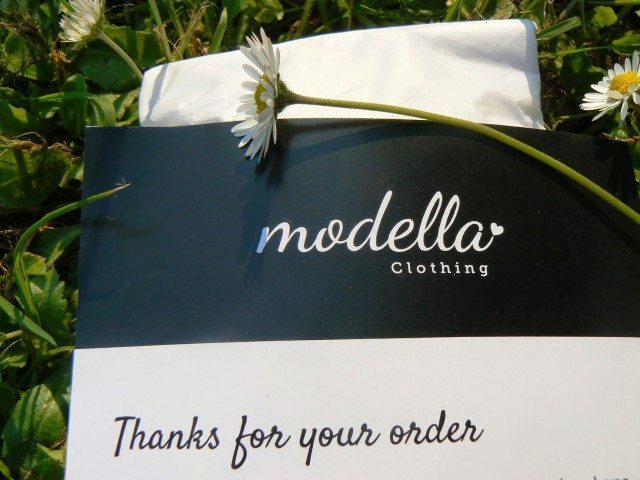 Click on the 2014 posts and scroll down to the Tanee Clothing//Modella Clothing review.